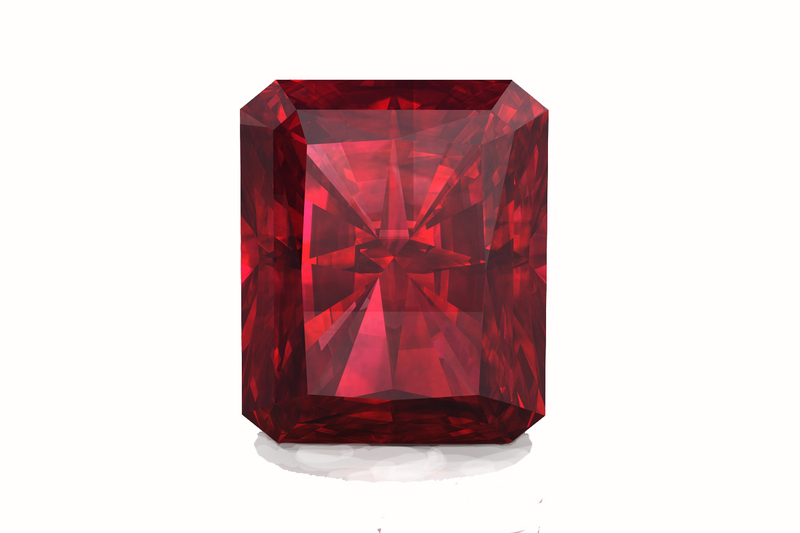 Gems and their composition have origins from some of the rawest forces of nature and the cosmos. They have been known to reveal your innate tendencies and traits. 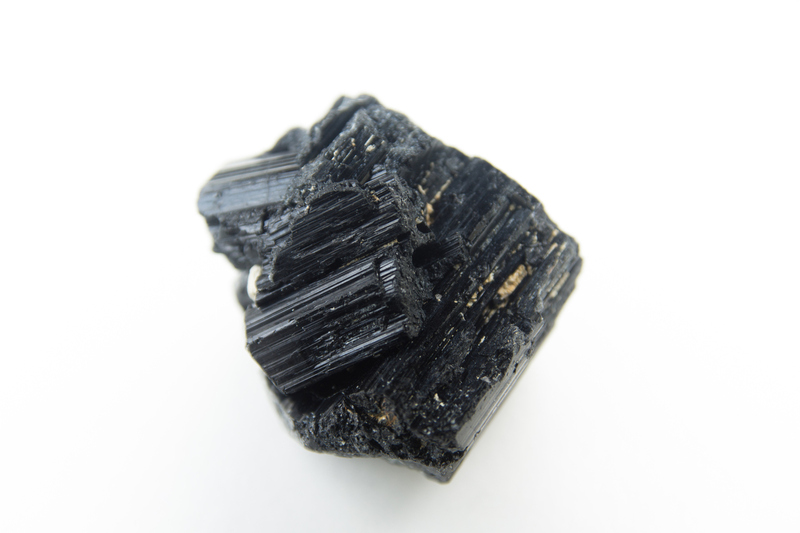 Originating from some of the most powerful and consistent forces of nature, gemstones are believed to have an effect on individuals like none other. 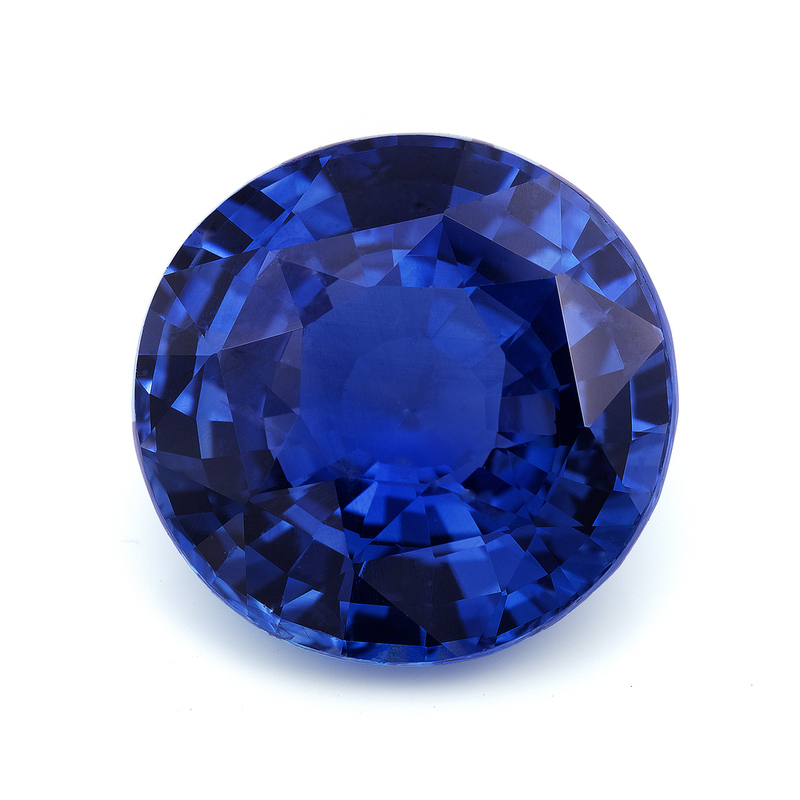 There are certain precious stones that are associated with specific personality traits and moods. 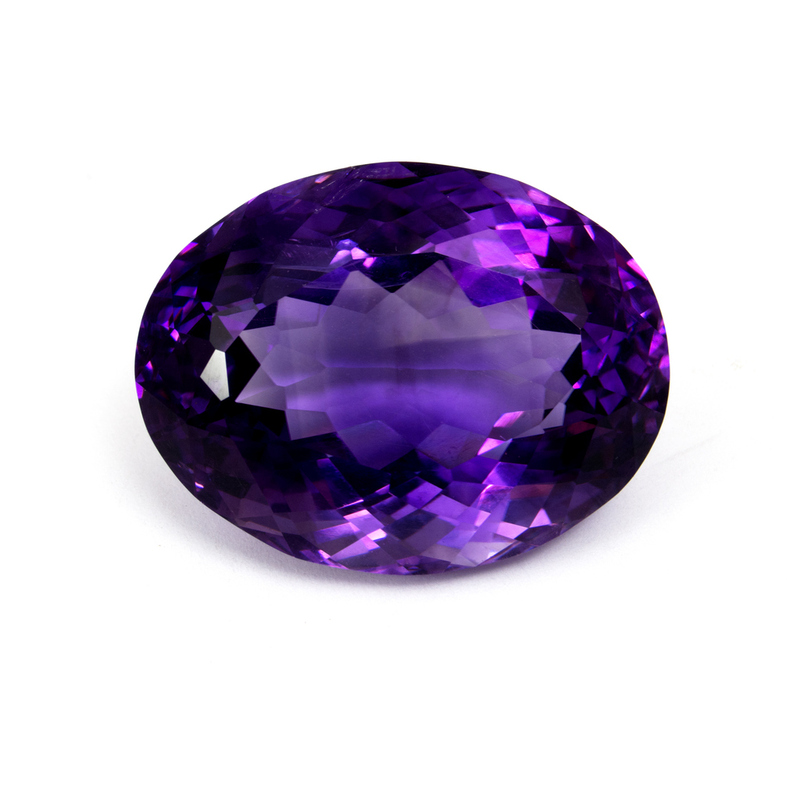 Find out what your deepest traits are, based on the gemstone you find yourself drawn to. If this is the stone you that you picked, then you are likely to be an honorable and passionate person. You like to live big and make the most of the day. You don’t let an opportunity to have fun pass unattended. Suffering is the last thing you’d do. Bright colors and shiny things catch your attention the most, and you have an innate desire to be the cause of happiness for people around you. You can be enduring when it comes to pursuing your dreams and goals. Despite facing a lot of setbacks, you always strive to keep your spirits up. You are internally motivated and do not rest until you get what you desire. That being said, you can often get a little too stubborn at times, because of what you believe in. In love, you seek adventure and make sure you don’t get bored. While you may have quite a good number of passing attractions, you are most likely to settle for someone who truly understands your inner self. You like to move around, and your partner will appreciate your on-the-go attitude and fun-loving nature. Sometimes you intensity may get difficult to handle, but you have your passionate ways of reaching middle grounds. This gem is generally picked by the observant kind, and these are people who have a deep understanding of their emotions. If you picked this gem, then you are somebody who has a cool demeanor and likes to experience life to the fullest, no matter how small the moments. You tend to be perceptive of subtle emotions in people and try to find beauty in most of the things you do. You are organized and smart when you set out to achieve your goals. You like engaging and meaningful pursuits in life. You are not fazed by challenges as you tend to have the foresight to anticipate them from the start. You like being prepared, and take joy in being able to solve others’ problems as well. You tend to be patient in relationships. Love may elude you as you don’t just fall for anyone, but at the same time, you seek a bond that you can grow with. Your partner will love the fact that you can meet their emotional needs. At times you can feel a bit alone, but it only your emotional intellect that sets you apart from others. If you chose this gem the first, then you are likely to be a person with a keen desire to heal others. You are a caring person with a strong tendency to make things right. For you, strength translates to being able to have a positive impact on people’s lives. You are a revolutionary but believe in making practical efforts; no matter how small. You don’t leave any plant in your house dry, nor your friends without help when they are in need. You are drawn towards challenges that bring about a change in people and look for goals that can have a lasting impact. You don’t see failure as just failure but as a learning experience. Since you think that life is a journey where we meet different kinds of people and have varied experiences, you tend to have a very open mindset. People might try to take advantage of your caring nature, but experience has taught you to be prudent. Love is a concept that you take time with. At the same time, you are a loyal lover who is devoted to the purpose of the relationship. Your idealistic outlook might create some turbulence in your relationship, but it’s your honesty that provides an essential pillar to your bond. You also believe that a relationship should have direction and a purpose. 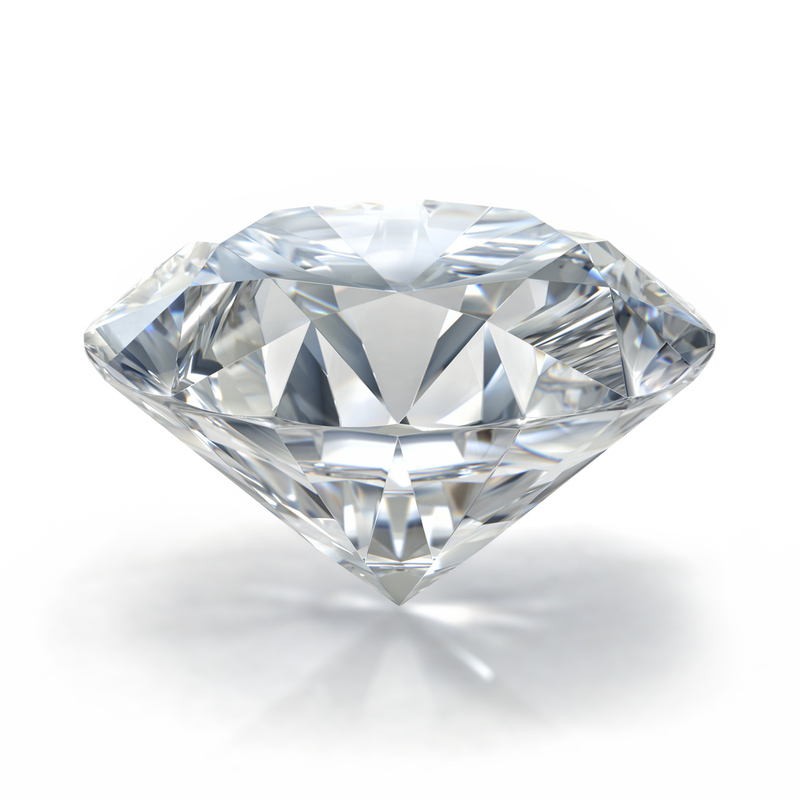 If the diamond was the gem you chose, then it is highly likely that you are a strong and reliable person. You exude confidence and have a deep sense of pride. You don’t like to take ‘no’ for an answer and know how to get what you want. Despite your tough and formidable persona, you have warm and caring inner self that is known to a very few people. Giving up was never your way of doing things. Many times, when the circumstances are against you, you seek different perspectives when looking for a solution. You are a hands-on person with an uncanny ability to mold your will to do anything. You are also quite okay with making sacrifices whenever necessary, but only for those whom you respect and love deeply. You like to be expressive in relationships. You are direct and don’t like to hide what you are feeling. Your partner may sometimes get intimidated by your unbridled expression, but you have smooth ways of sharing some of the most sensitive things. You can be funny at the most unexpected times and have a rare ability to know what your partner is feeling. This gem is a choice of those with ambition and fiery intellect. If you picked this gem, you are most likely to be somebody who is driven by dreams and a strong sense of self. You have a quick wit and an equally sharp capacity for original thought. You like to be resourceful and update your knowledge and skills. Because let’s face it, you are a competitive individual. You have a high pragmatism and cunning – which also allows you to see through deception often. You tend to set goals that enrich you and bolster you ahead of others. To many people you may come across as quite self-centered, you have subtle ways of caring for people. You are curious when it comes to relationships, looking for ways to learn more about yourself and your partner through the bond you share. Your partner loves you for being able to remember minute details about them. You don’t leave of the things to chance, but love can sometimes embolden your risk-taking spirit. Your tendency to have an active lifestyle often helps you create some of the best experiences for your partner. 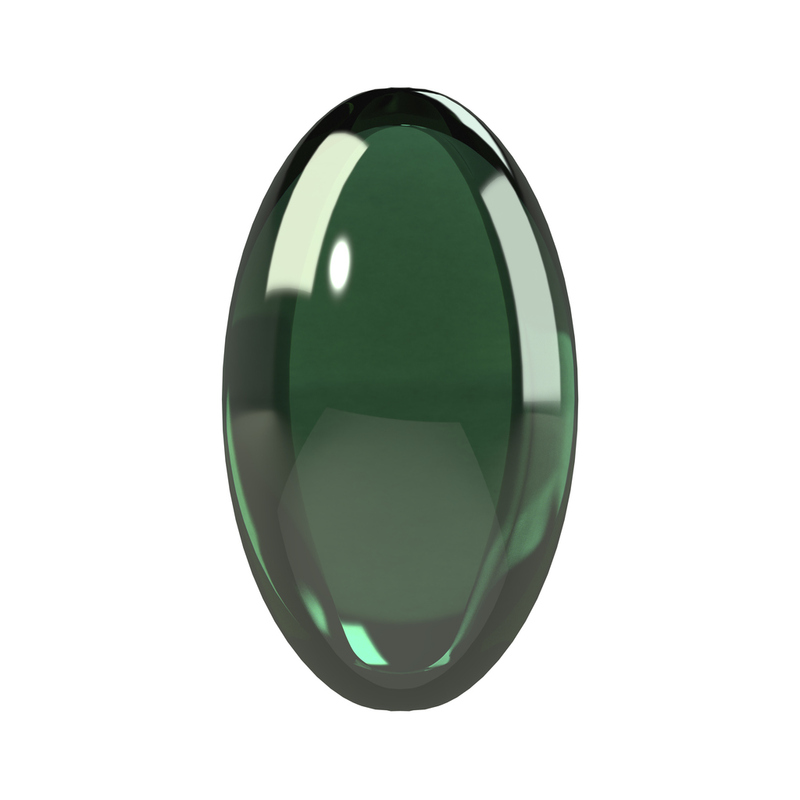 If this was the gem that you picked first, then there is a high chance that you are somebody who possesses deep courage. You are an enigma to most of the people around you, but you like to keep it that way. You tend to believe that actions speak louder than words. People close to you know you for your crass humor and gentle spirit. You are a tough and hard worker. At the same time, you have an unknown creative side to you. You try to ensure that even the smallest victories are your own and you don’t rely on others for your progress. You usually don’t pay attention to those who presume to judge you, but you have a keen insight to learn from criticisms. In love, you tend to take your time to open up. And though your partner may feel that they have figured you out, you tend to surprise them with time, as more and more layers of your personality come to surface the more they get to know you. You tend to be aware of your partner’s quirks and make efforts to help them break their boundaries. Even when the times get tough, you have your ways of bringing joy to your partner in some of the most wonderful ways.